Traveling to, and living in many European cities has had a big influence on Anna’s global aesthetics, respect for tradition, as well as easy adaptation to changes. 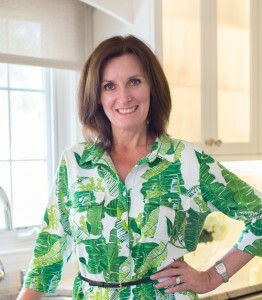 After years of work as a research scientist and managing a research laboratory, she decided to follow her passion for interior design. She completed the requisite course work and received a diploma in Interior Design. Her knowledge and past experience in the scientific field has a unique advantage on the second side of her design carrier offering systematic management of projects, research for solutions, working within and, managing budgets. Anna’s design approach is practical without compromising on beauty. She loves colorful, large-scale prints esthetically balanced with a neutral color palette. She also likes to design around things that are very meaningful to her clients, creating space that is unique and personal for each. With an impressive background in accounting, international and small business management, Kasia brings a lot of essential expertise to our team. Kasia wears her many hats with grace, keeping a cool head at all times. 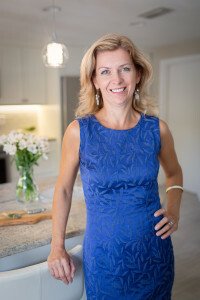 With a diploma of Interior Decorator, and using Couture Fashion as a guide, Kasia has developed many exciting and extremely functional spaces for our residential and commercial clients.